 One bartender in particular that exemplifies "the perfect bartender" here at at Whiskey Tango Foxtrot is the lovely Danielle Edwards. She makes one hell of a drink and with the brightest smile in Denver. Edwards hails from Cleveland, Ohio and ventured to Denver, CO with her now fiancé just over a year ago. 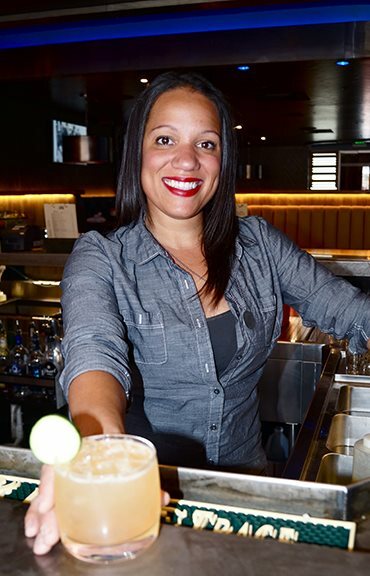 Our General Manager, Jeremy West, says "Dee takes great pride in everything she does from the cocktails she makes to providing a great time for our guests." What inspired you to bartend? "I basically grew up behind a bar, as bad as that sounds" she said with a smirk. "My uncle Paul's bar back home in Cleveland is where it all began. I always asked if I could do anything to help out. Whether that was restocking the bar to sweeping the floors. I wanted to be apart of it all!" "The Todd Father — made with Tullamore Dew, Grapefruit Soda, Simple Syrup, Cucumber and Celery Bitters. It's light, refreshing and easy to drink especially for the end of summer patio weather. I'd pair it with our WTF Burger. The contrast of sweet and savory just makes it!" "Irish Whiskey – if you pricked me, I'd bleed Jameson." "My dream car would be a beat up old Bronco and I can jump rope through my arms. Yes, with my arms!"